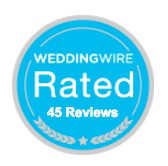 Congrats to Michelle & Kevin, married on September 19, 2015 at The Generals Daughter in Sonoma, California. I can’t get over how gorgeous all the colors came together in these amazing photos by Rebecca Gosselin Photography. 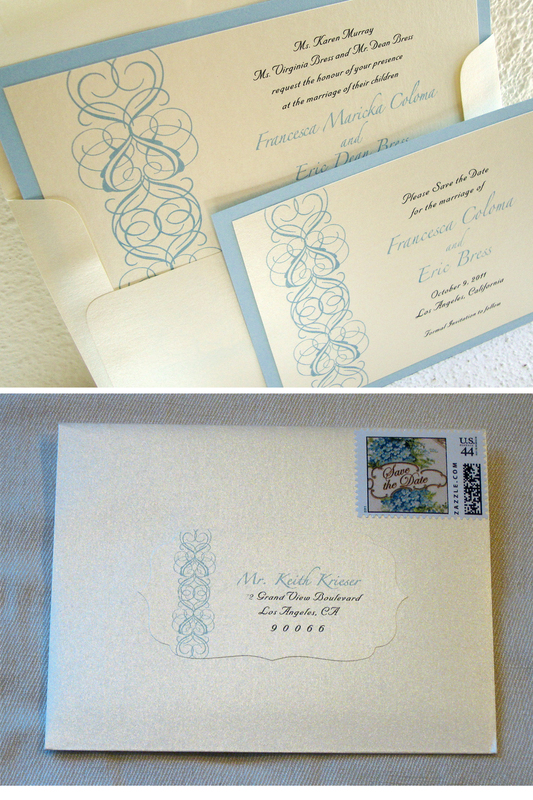 Double Wedding Envelopes are Traditional. Pockets are Modern. 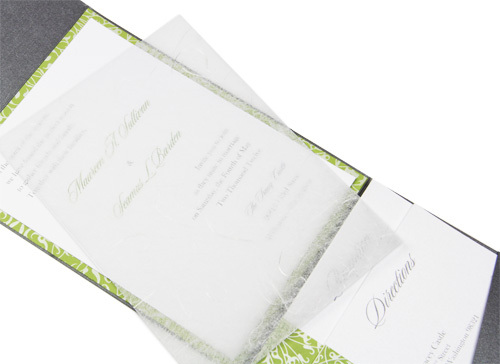 Using double envelope sets is a wedding tradition that dates back hundreds of years. 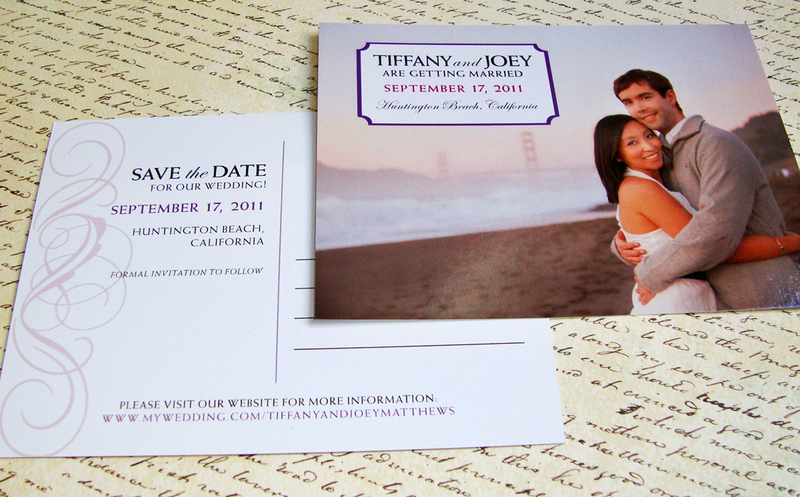 While they are still very commonly used, they tend to be reserved for invitations that are more traditional in style. However, a pocket folder IS the inner envelope. Stamps & Postage: Make sure you bring a completed invitation to the post office and weigh it to calculate exactly how much postage you will need. 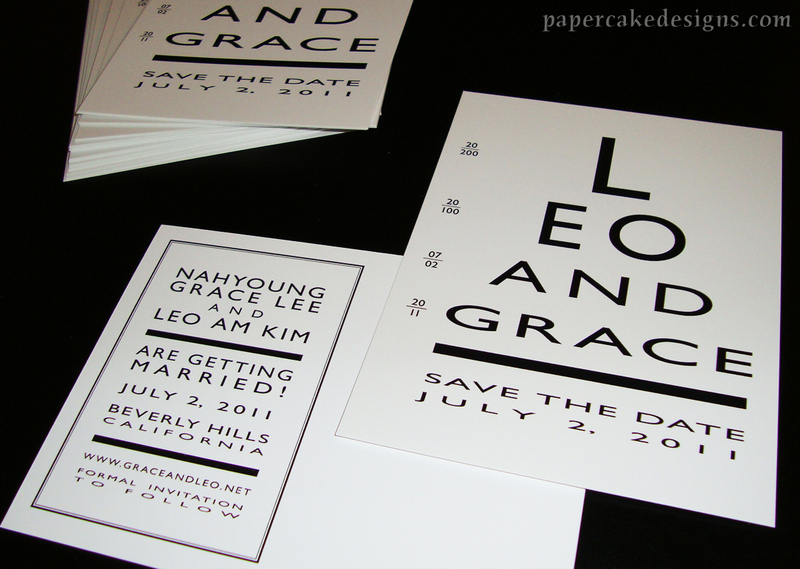 (note: square envelopes will cost extra). 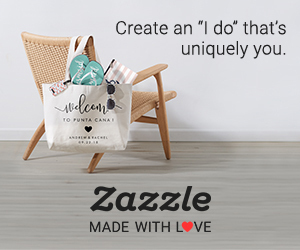 See what stamps they have available and if none are to your liking you can have custom stamps made up online to match your theme. Hand canceling: You can bring all your invitations to the post office and request that they be hand-canceled*. 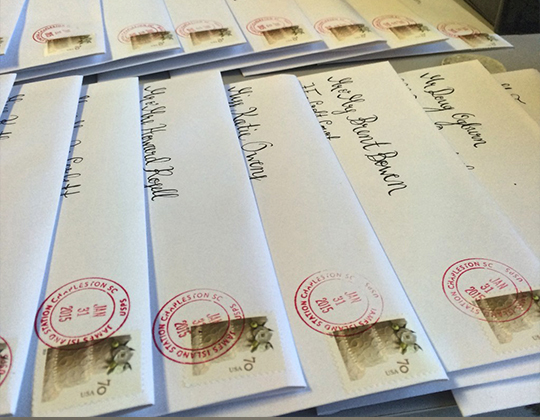 Machines print bar codes on the envelopes, but hand-canceling — just marking each stamp — keeps invitations neat and prevents damage that machines can cause (they will still go through sorting machines, but will skip the first one). For even more info on hand canceled envelopes, check out the post via the knot, also see “4 secrets the post office won’t tell you” by Love Inc Magazine, and lastly, Read Before You mail! *call ahead to ensure that your post office location offers this service or if you can use their stamp to mark the stamps yourself. 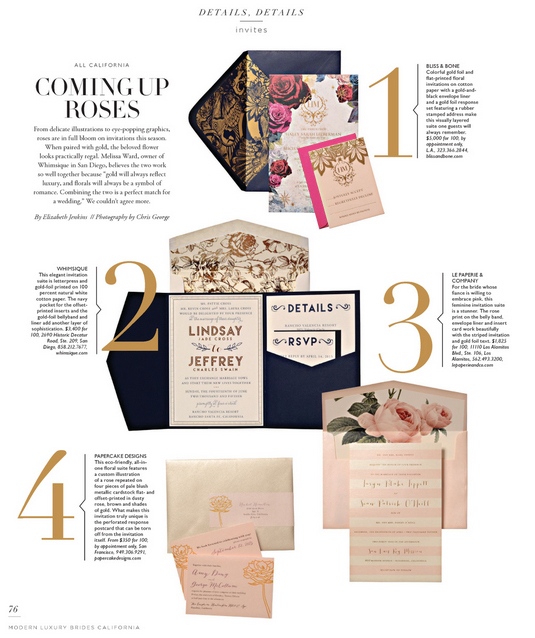 Thanks Brides California for featuring Papercake’s eco-friendly, tear-off Rsvp invitation design in their “Coming Up Roses” article [June 2015 issue]. I’m so excited to see our simple, but unique, custom suite showcased along the other amazing stationery designs utilizing rose & gold details. 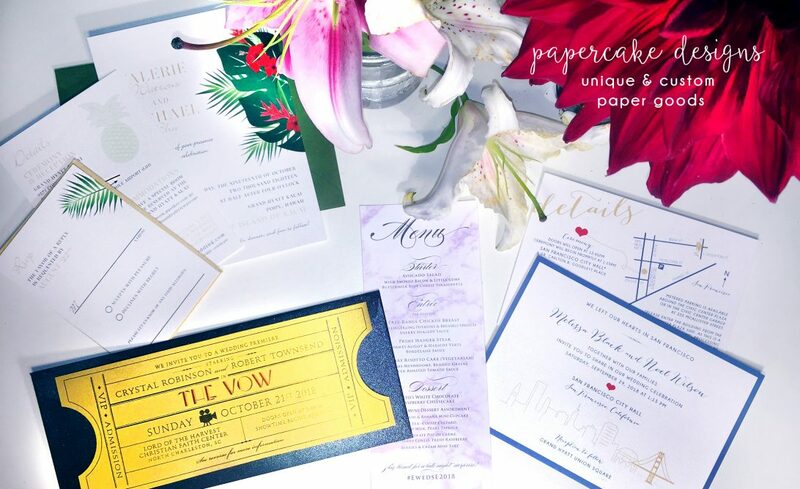 > this all-in-one invitation can be personalized by changing the paper & ink colors, fonts, or selecting a different floral illustration to match your theme. 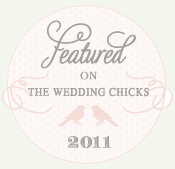 See the etsy listing for lots more info & how to get started. 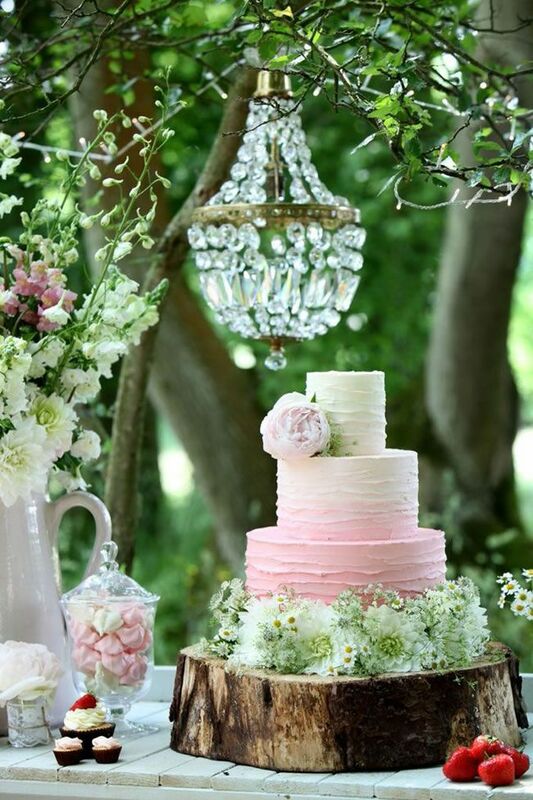 What’s your favorite Wedding Cake trend? 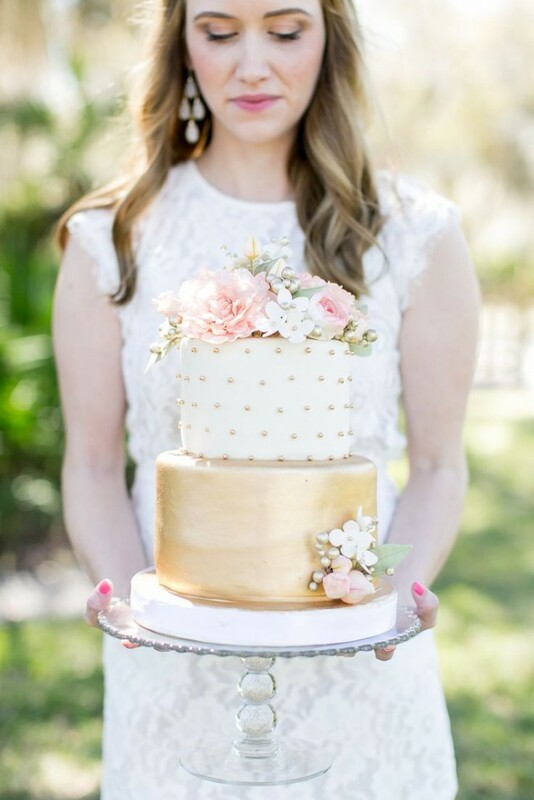 Metallic, Ruffled, Naked, Hand-painted, Ombre, Cake Trios … It was extremely difficult to choose just a few of these stunning cakes to showcase! 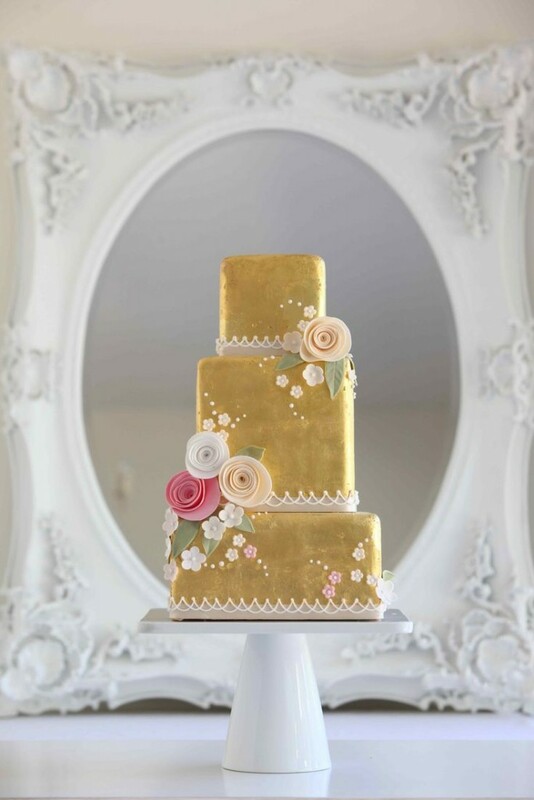 You can find lots more info on wedding cake trends here.